BEST SMART PHONE which introduced a new Change. 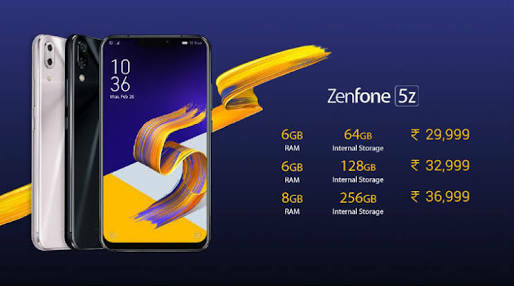 That Smart phone is Launched at (24th June 2018) Name of that Smartphone Is ASUS ZENFONE 5Z. Which is the New Flagship phone After ONEPLUS 6 . This is a Fully advanced AI (Artificial inteligeinte) based phone. The AI magic is the Main highlight of this phone. Hope Everyone get something interesting fact about this Phone.. Thank you & keep Sharing knowledge.